Bloggers know very well how hard it is to sort through web hosting provider options. This is a problem both beginner, and expert bloggers struggle with. 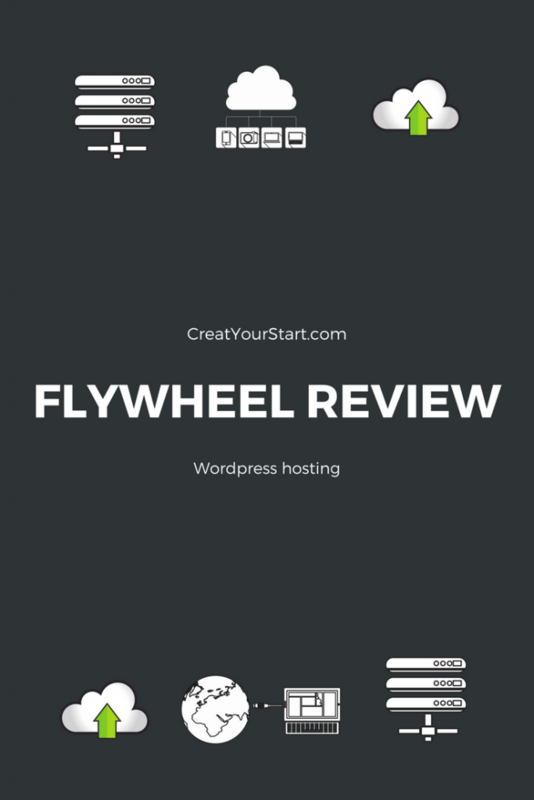 In this Flywheel review, we’ll cover everything you need to know so you can decide if this is the best hosting option for you. Does Flywheel Hosting Offer WordPress Hosting Plans Specifically? Migrating a Site To Flywheel Hosting (and Transferable Installs): How Easy Is It? Flywheel Hosting Control Panel (Cpanel): Do They Offer One To Manage Your Hosting? Does Flywheel Offer Email Hosting? 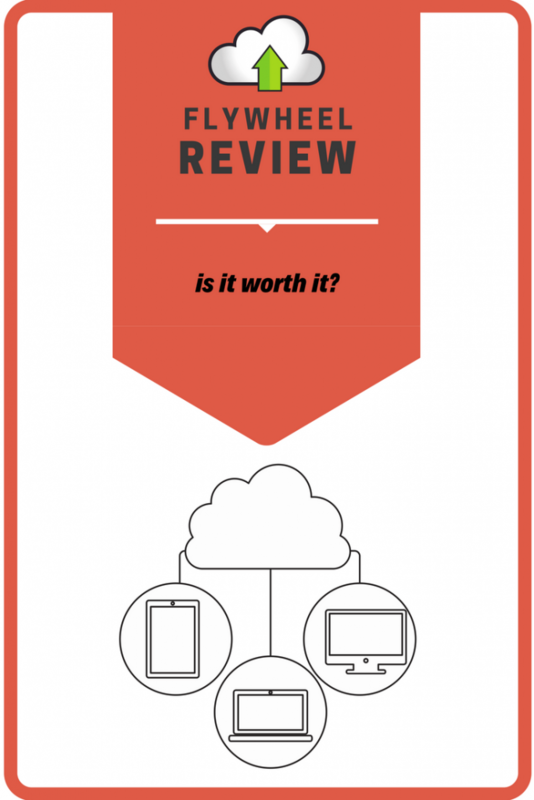 Does Flywheel Hosting Have a Satisfaction or Money-Back Guarantee? Flywheel Hosting Phone Number: Do You Get a Real Person? Let’s cut to the chase. Flywheel is a major time saver. You don’t want to spend hours doing dashboard work. That’s valuable content creation time. Flywheel has a sleek, intuitive interface, and all its tools are made for easy access. Not only does it make for quick creation, but the operation speed is also a big bonus. Customer service – Flywheel provides comprehensive 24/7 customer assistance. Back up and restore functions – They give users tools to back up their work, and later restore if needed. Yes, daily backup with no additional charge. Firstly, they offer free migration to make moving your website easier. Next, they can clone your existing website if you don’t want the hassle of creating a new one. Security – They’ve partnered up with specialized security teams to ensure website safety. Plus, they have an advanced IP tracker to find and ban imposters and spammers. Speed – Flywheel has incredible site response times. Even under the heaviest traffic, you won’t see a slowdown. Interface – The interface and tools are designed to be accessible. Even the newest bloggers can navigate Flywheel without issue. If you need, you can even get a free demo. Satisfaction guarantee – Flywheel gives users a 30-day money back guarantee. If they aren’t happy with the performance, they can cancel. They don’t sell domains – If you want your own domain, which I recommend, you’ll need to go through another domain registration site. SSL certificates – You can’t buy them from Flywheel. Although WordPress will still allow you to install them, you’ll have to get them elsewhere. They don’t offer email hosting – So if you want to get that extra professional edge by having your own email, bad news. You can still get email hosting from another site. It’s just another step to take. Customers love the easy, fast support that Flywheel offers. Many customers stated that their requests were addressed within seconds. Users also loved the speed of access. Customers with photo-heavy sites were especially impressed by the quick load times. Users often cited the huge range of resources as another big bonus. Another benefit is also the automatic backups. One customer said that Flywheel was, “quite user-friendly for designers, but not developers.” In that sense, developers might need a web host service with more sophisticated and complex features and functions. Some customers also didn’t like that the ticket support system doesn’t show message threads. The quick answer is yes, and I’d say that’s a positive thing. We’ve all heard the old adage, “jack of all trades, master of none.” Flywheel set out to be the best WordPress hosting service. They’ve accomplished that by making managed WordPress hosting their sole focus. Flywheel doesn’t offer DNS services or nameservers. Basically, you’ll need to get your domain name from another provider. Once you’ve done that, you’ll be able to use your domain provider’s DNS manager. Configure the DNS manager to redirect to your IP address for your Flywheel website. I know, this might sound intimidating to new bloggers. Don’t worry; it’s not that hard. Plus, Flywheel has a ton of step by step guides to walk you through it. Flywheel has a simple system for site migration. You’ll need to sign up for an account and fill out some information about your site. Unlike other sites with lengthy sign-up forms, this is pretty quick. Then, they’ll save your site and give you a preview to approve. What’s more, if you want an even easier process, download the Migration Guru plugin. It’ll guide you through the whole migration. Flywheel has its own custom control panel to enhance user experience. Because they’re totally focused on being a managed WordPress hosting service, they don’t offer Cpanel access. With their custom control panel, Cpanel access isn’t really necessary. Flywheel makes SFTP and FTP connection effortless. And because they have an extra emphasis on security, they do it a bit differently. If you’re working with someone on a site, you don’t have to worry about giving out passwords. Usernames and passwords will be the same as your Flywheel account. First, just set your SFTP client in SFTP mode. Then, set the host to sftp.flywheelsites.com. Next, set the port to 22. Enter your usernames and password, that’s it! When you begin creating your Flywheel site, there’s a field to choose your own temporary URL or have one generated for you. It’s such a smooth process because they’ve built it into the first steps. Flywheel also offers a seamless staging environment feature. On your Flywheel dashboard, you’ll find it under the ‘advanced’ option. From there, it’s accessible through your own staging URL. In addition to their site cloning features, Flywheel also provides users with a blueprint tool. You can create a blueprint from existing sites, or create one from scratch to use later. So if you’re looking to save time, this is a tool you’ll love. Flywheel attempts to get all users to use the latest versions. As always, they’ll save a copy of your site so don’t worry about losing valuable content. Their support team is always nearby to help you check if you have the latest version. To make sure everything runs properly, they recommend all plugins and installs are upgraded to the latest version. While Flywheel doesn’t have Git installed, it’s an easy workaround. You can use another service to help. Two popular options are DeploymentHQ and GitHub Updater. You’ll be able to upload your plugin and scan for updates. Because Flywheel sticks to strong security protocols, you cannot connect via SSH. For most users, this isn’t an issue. Most tasks can be completed via SFTP access. However, if there’s something you feel you can only do on SSH access, don’t worry. Call up their support team they’ll work on a solution with you. Speed is a major benefit of Flywheel. It’s one of the things that impresses their customers most. They use a caching program called Varnish. It’s unique in its ability to provide speed. For you, this is great news. It means that everything is optimized for speed: from your ‘about’ page to HD video content. When you launch a new website with them, you get to enjoy an effective caching feature. If there’s a lot of traffic coming to your site, you can even add on a Content Delivery Network function. You’ll be impressed with your site speed! First, there is no downtime with Flywheel. Seriously, no downtime. And if you’re skeptical, yes they’ve tested and proved it. When you’re hosting with Flywheel, you have 100% uptime. That’s no matter how heavy traffic is, all the time. Most Flywheel web hosting subscriptions offer an option to include CDN. If you’re new to all this, CDN is the Content Delivery Network. In essence, it’s how your online presence ends up being in many places at once. It helps prevent spam and DDoS attacks. Plus, it optimizes bandwidth and helps prevent crashes. This is a great thing to have for any site owner. Flywheel now offers a tool for SSL certificates: Simple SSL. The two best parts are it’s automatic, and it’s free. From the Flywheel dashboard, you can create and install your own SSL certificate. You already know Flywheel backs up your data daily. But you can access 30 days worth of data backup from your Flywheel dashboard. Just click your site tab in the control panel to restore your backups. Flywheel holds this backup information for up to 30 days. A zip file of your backups is available for download. If you want to redirect, WordPress website plugins are the easiest method. Flywheel recommends the Redirection Plugin. For more complicated redirects or server level redirects, you need to contact support. Their support team will be there to enable your redirects and ensure a smooth process. For Multisite support, you’ll get it on any Flywheel plan level Personal or higher. If you want subdomain support, they don’t offer it as its own service. However, if you use WordPress websites for multisite functions, it’s still possible. Many site owners like having their own email domain. Flywheel doesn’t offer email hosting though, but you can still use another service to this effect. Cybersecurity is no joke these days. A point of pride at Flywheel is their extensive security. Every plan level has 24/7 security monitoring. No matter what size your site, you need to be protected. That’s why they have specialized security protocol and staff. They want to make sure you’re covered as much as you do. Flywheel has five set pricing WordPress hosting plans and also includes a custom plan option. You can choose your plan for a single site or go with the bulk option. For single site plans the price can range from $15 to $75. Note: with the single plan you can still host a few sites, but pricing is based heavily on bandwidth use. 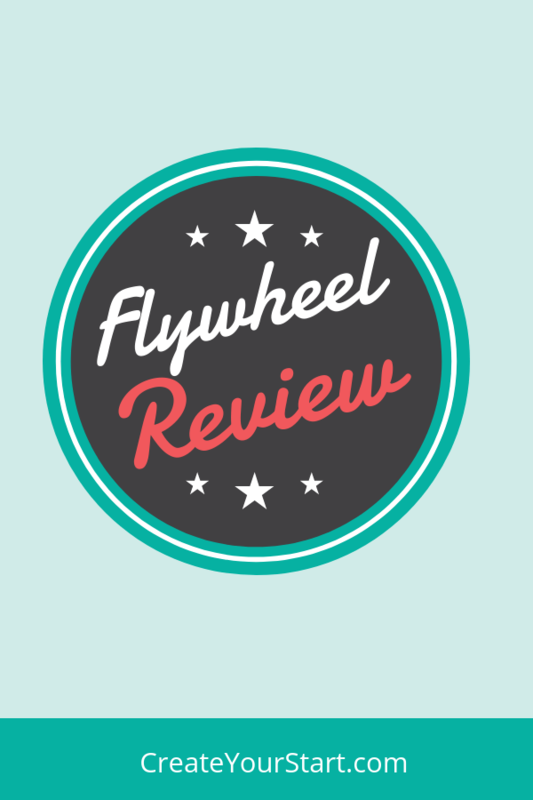 As of now, Flywheel has a monthly payment plan and annual payment plan option. While Flywheel has certain ‘limits’ on traffic and bandwidth, they’re pretty understanding. 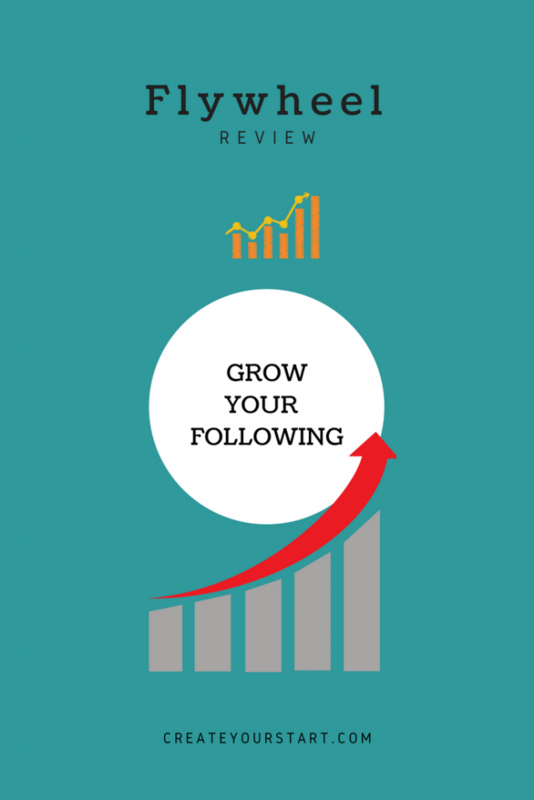 You won’t get shut down simply because your site grew faster than expected. Everybody loves a good deal. Flywheel themselves don’t offer any special coupon codes, but there are plenty online that you can search for. They do have special promotions during shopping seasons like Black Friday. No matter what plan you have, Flywheel wants you to be satisfied. If you’re not for some reason, you’re covered. Flywheel offers a 30-day money back guarantee in case it isn’t the right fit for you. Telephone support: call them at (888) 928-8882. And yes, you’ll get a real person. If you’re working with WordPress websites, Flywheel is an invaluable hosting provider. This is even more accurate for all of you just beginning your sites. Creating your site should be a joy, not a burden. Flywheel makes it as stress-free as possible. With their emphasis on security, Flywheel gives you peace of mind. Even if you have no idea, all the terminology mean. If you’re happy with your site size or want to grow it, Flywheel is a good web hosting service to get you there.